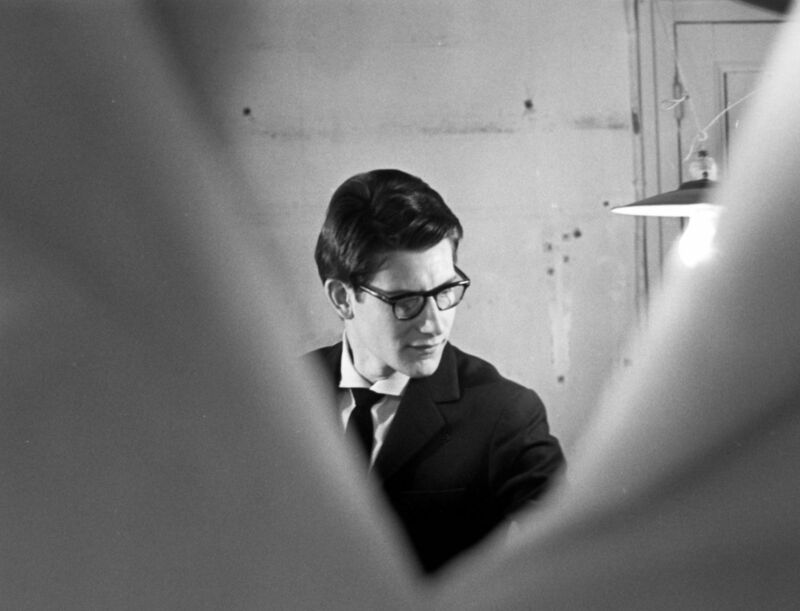 The life and times of a style icon should really be explored in a stylish documentary, and that's the tribute Yves Saint Laurent receives in L'amour fou, Pierre Thoretton's slick and touching film. Focusing on the five-decade relationship between the designer and his great love Pierre Bergé, the film skilfully weaves together extensive testimony from Bergé, well-chosen archive footage and eye-opening shots of the extraordinary art collection they amassed as it is auctioned off for a fortune. Although his genius for innovation and design is obvious, the real Yves Saint Laurent remains something of an enigma throughout, with Bergé's observations only taking us so far beneath the surface of his character. Nevertheless, L'amour fou is an elegant film that provides viewers with an accessible and intriguing introduction to the man and his work. L'amour fou is out on DVD now and Phil on Film has three copies to give away. 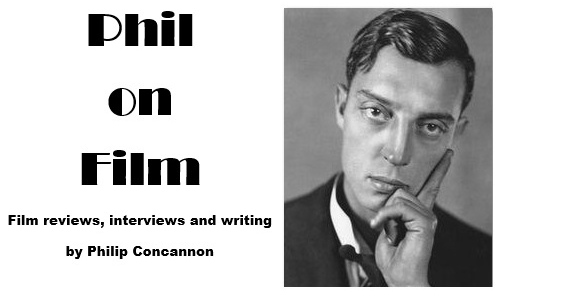 To have a chance of winning, just send your full name and postal address to philipconcannon@gmail.com. This competition is open to readers from around the world (just make sure you can play region 2 DVDs) and winners will be notified on December 9th.